This is a pretty big deal. Heavy Psych Sounds Fest, of course the festival arm of the label/booking company of the same name, was already branching out in holding its 2018 edition last month in Austria, whereas to my knowledge all past fests were held in Italy. Now, not only is Heavy Psych Sounds Fest 2019 moving again, but it’s expanding to three cities, and it’s happening in just a couple months in February. It’s kind of astounding, and the ambition isn’t the only thing. Black Rainbows, Giöbia and Deadsmoke will feature all three nights — Feb. 22-24, in London, Brussels and Deventer, respectively — and they’ll be joined in London by Dead Witches, who’ll use the appearance to mark the release of their new album, on Heavy Psych Sounds, and in Belgium by The Sonic Dawn, and in the Netherlands by The Sonic Dawn again as well as Drive by Wire, Kamchatka and Komatsu. I’ll say it again: this is a pretty big deal. It signals Heavy Psych Sounds Fest not just as a label showcase, but maybe even ultimately a traveling package tour. Who the hell knows what might come next? The door’s open wide. HEAVY PSYCH SOUNDS FEST to conquer the UK, Belgium and the Netherlands in early 2019! London, Brussels and Deventer are set to be drenched in fuzz in February 2019, with the next proceedings for HEAVY PSYCH SOUNDS FEST! Heavy Psych Sounds Records are proud to announce further events for their HEAVY PSYCH SOUNDS FEST series, which celebrated its last edition in November 2018 in Innsbruck, Austria. The Italian cult & fuzz rock label invited high class acts such as Brant Bjork, Giöbia, Mother’s Cake and Belzebong & many more, to turn the capitol of Tyrol into a psychedelic rock wonderland! Due to the massive success and participation of the heavy rock scene with fans from all over Europe who made the fest so special, Heavy Psych Sounds just announced to expand and will be running the highly acclaimed events in London (Underworld, in cooperation with DesertScene), Brussels (Magasin4) as well as in Deventer (Burgerweeshuis, in cooperation with SOZ concerts) between February 22nd – 24th 2019! The London date will also see the release show of DEAD WITCHES (feat. Electric Wizard’s co-founding member Mark Greening) to celebrate their sophomore album ‘The Final Exorcism! Expect heavy as hell shows from all bands, the finest and almighty riffs, and of course lots of cool merch at the Heavy Psych Sounds booth. Four bands announced so far for Heavy Psych Sounds Fest 2018: Brant Bjork, Belzebong, Black Rainbows and The Necromancers. Brant Bjork recently announced the details for his upcoming album, Mankind Woman, which will be out via Heavy Psych Sounds on Sept. 14 (info here) and a stop at the festival was noted as part of his corresponding European tour. Belzebong and The Necromancers will be on the road together, so it makes sense they’d both be stopping through the fest, and, well, it wouldn’t be Heavy Psych Sounds without Italian ambassadors Black Rainbows taking the stage. So yeah, all this makes sense. What I find most curious about this year’s Heavy Psych Sounds Fest, though, is that it’s not happening in Italy. This is the 15th one, and it’s presented by the label and Poison for Souls, which is also based in Italy, so I’m not sure how they wound up in Innsbruck, Austria. But whatever works. I’m sure by the time they’re done announcing bands it’ll be a lineup worth following anywhere, which, now that I look at it, it pretty much already is. Go figure. 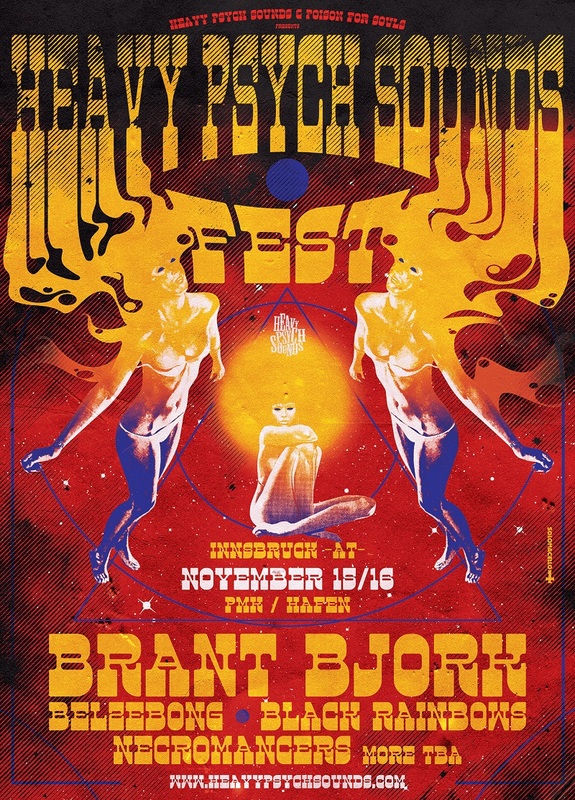 HEAVY PSYCH SOUNDS FEST confirms Brant Bjork, Belzebong, Black Rainbows, The Necromancers in Innsbruck ; pre-sale tickets available now! Heavy Psych Sounds together with Poison For Souls are proud to announce the 15th edition of HEAVY PSYCH SOUNDS FEST, to take place in the Tyrol capital of Innsbruck in the Austrian mountains on November 15-16th. Pre-sale tickets are available now for 36,60€ at this location. Based for the first time in Parma, Italy — the two prior editions had been held in Rome — Heavy Psych Sounds Fest Vol. III has announced a massive round of bands newly joined the proceedings, set for Oct. 28 and 29. The names have trickled out over the last couple weeks, but it seems a roundup is in order, considerable as the names are. 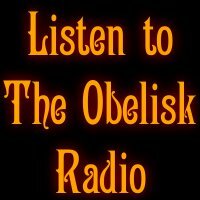 In addition to The Atomic Bitchwax, who’ll be on the road with Pentagram at the time, and Fatso Jetson, whose slot was previously announced as part of their Heavy Psych Sounds-sponsored Italian tour, the likes of Mos Generator, Glowsun, Isaak, Komatsu, Void of Sleep and Black Bone have joined on. I’d expect that means Mos Generator are about to announce a European tour, but I don’t think they’ve done so yet. 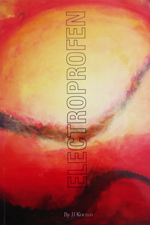 They’ll head abroad supporting their new album, the excellent Abyssinia (review here), while hopefully Fatso Jetson‘s upcoming LP will be out by then as well. More on that if/when I hear it. HEAVY PSYCH SOUNDS FEST VOL 3 with Atomic Bitchwax, Fatso Jetson, Mos Generator, Giobia, Glowsun, Isaak…. 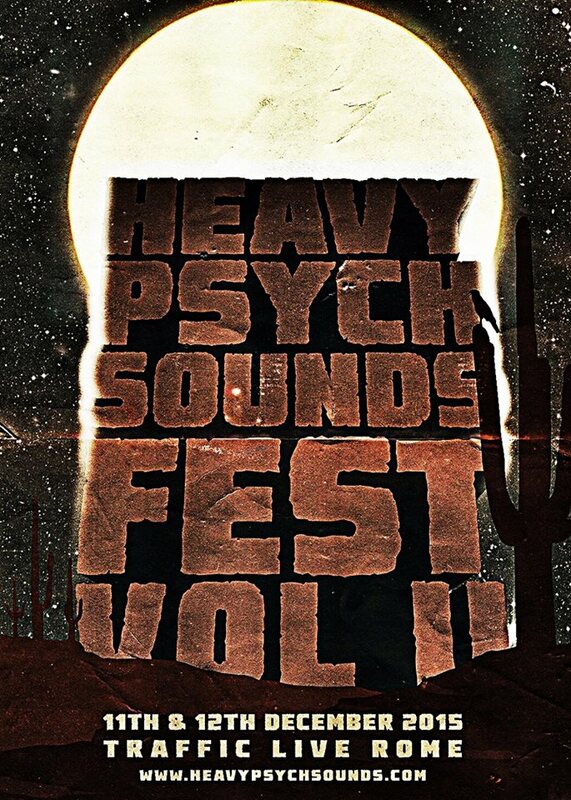 Here to announce the HEAVY PSYCH SOUNDS FEST VOL 3. The Festival will take place in Parma, Italy at Mu Club, 90 minutes down Milan or 45 minutes up Bologna, both are the good spot to arrive with airplane. The shows will be divided between 2 stages. With the addition of a second batch of four acts to follow-up the first announcement a couple weeks ago, Heavy Psych Sounds Fest Vol. 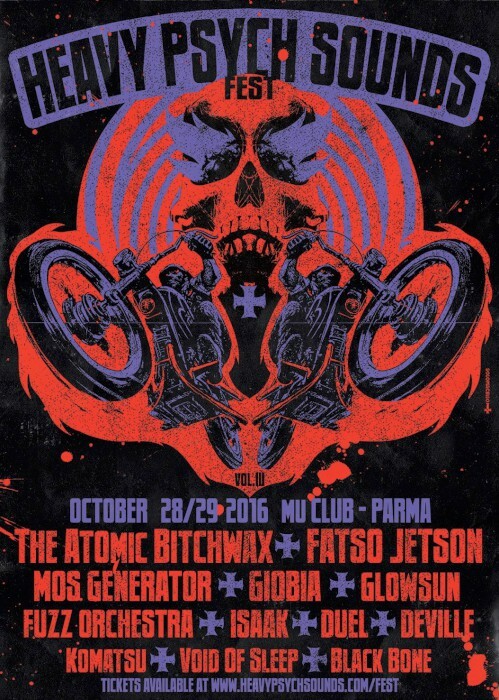 III brings its total bill to eight bands over the course of two nights, Oct. 28 and 29, in Parma, Italy. The festival is of course put together by Heavy Psych Sounds, the Rome-based record label owned by Gabriele Fiori, also guitarist/vocalist for Black Rainbows and Killer Boogie, either of which would make an excellent candidate for a slot as well. As well as the label, Heavy Psych Sounds‘ tour-booking wing (in accord with Sound of Liberation) is responsible for bringing Fatso Jetson to Europe this fall on an Italian run set to begin Oct. 23. The fest will be near the end of the tour (I’ll post the dates asap) and is one of a series of events taking place over consecutive weekends throughout Europe between September and October, a list that includes Up in Smoke, Desertfest Athens, Desertfest Belgium, and keep it Keep it Low, the latter of which happens just the weekend before, in Switzerland. Of course, Heavy Psych Sounds Fest Vol. III, like the imprint/booking company from whence it takes its name, has a regional focus as well. 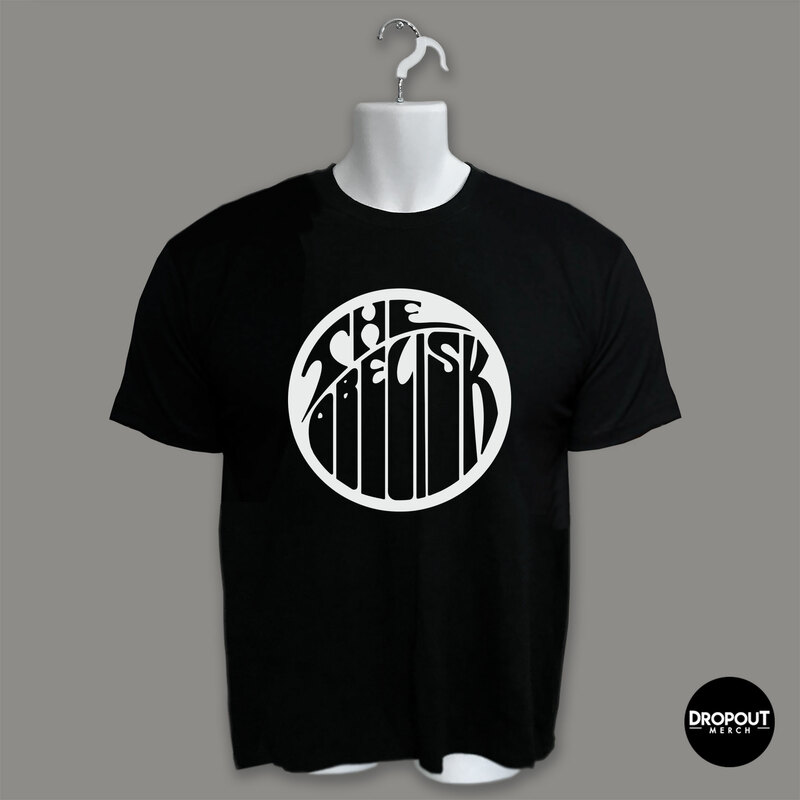 While two of the new acts joining on are American and another is French, Isaak are Italian natives, and they join countrymen in the previously announced Giobia and Fuzz Orchestra. That ain’t everybody by any means, but three out of eight (so far) can only be said to be giving the native scene its due. Given the swath of acts that Italian imprint Heavy Psych Sounds has picked up and/or released in the course of the last year — from Throneless most recently on back through Sgt. Sunshine, Isaak, Mos Generator, Wedge, Ape Skull, My Home on Trees, Ape Machine, Old Man Lizard, Farflung, Fatso Jetson, Cosmic Wheels, and so on — and the likewise cross-section of those with whom the booking arm of the imprint works — many of the above, as well as Karma to Burn, Wild Eyes, The Wisdoom and others — it’s open pretty wide as to just who might show up at the label’s Heavy Psych Sounds Fest Vol. II this December. Of course, we’ll know before the end of the year gets here I’m sure, but the point is it’s worth keeping an eye out. 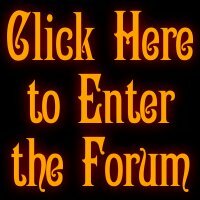 It seems likely that either Killer Boogie or Black Rainbows will be on the bill. Both bands feature guitarist/vocalist Gabriele Fiori, who’s also the mastermind behind Heavy Psych Sounds, and an appearance from either or both would be valid, the former a new side-project that released its debut album, Detroit (review here), earlier this year while Black Rainbows, who are the staple act of the label, issued their fourth full-length, Hawkdope (review here), just a short time later in March. 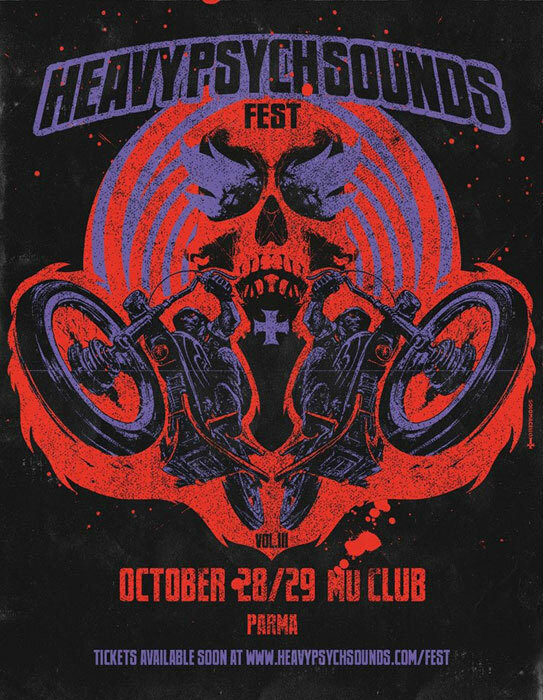 And in fact, with two days, there’s room for both among the stated eight-group intention of Heavy Psych Sounds Fest Vol. II, so I guess we’ll have to wait and see who’s included and who isn’t. There goes another 1.002 seconds.